Art history isn’t something that just happened to her. Sandhini Poddar’s mother, a professor of philosophy and aesthetics was instrumental in instilling an appreciation of art from a very young age. 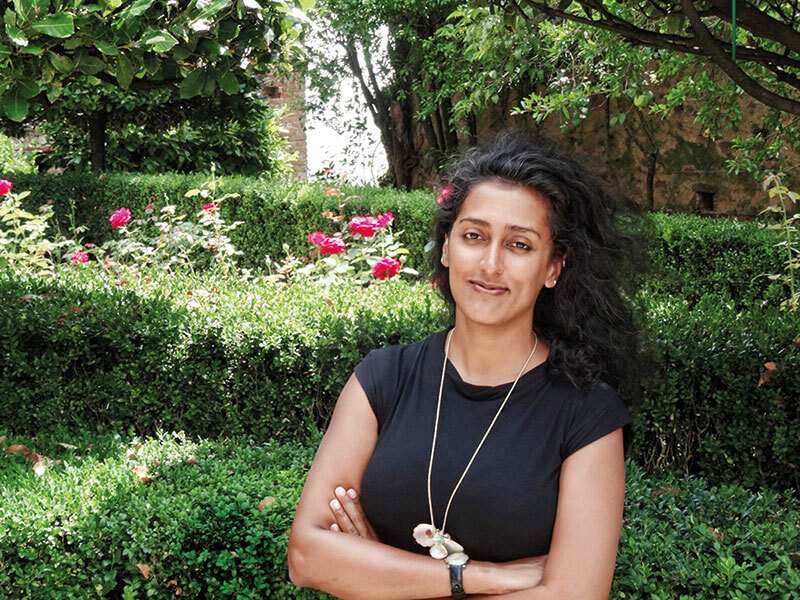 A childhood spent travelling around the world led her to New York and NYU — determined to work in the non-profit sector for a national museum. She has been associated with the Guggenheim since 2005, involved in special projects for its international museums. She has curated seminal shows on some of the most celebrated Indian artists of our time, such as Zarina Hashmi, V.S. Gaitonde and Bharti Kher (for the Rockbund Art Museum in Shanghai). But at the moment, her one-year-old baby is keeping her most busy!